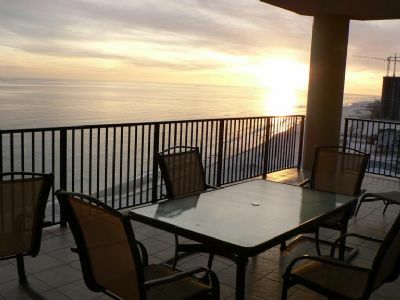 BestBeachRentals offers condo rentals at our truly RESORT DESTINATION'S. We offer magnificent 1, 2, 3, and 4 Bedroom, Beach and Bay Front Condominium's, at exceptional prices. From the time you step out of your car you will not want to leave any of these vacation destinations. From the spacious lobby to the breath taking pools and views of the Gulf of Mexico you will truly feel you are in a tropical paradise. Upon entering your 1, 2, 3, or 4 bedroom condo plus sofa sleeper you will feel refreshed and relaxed. 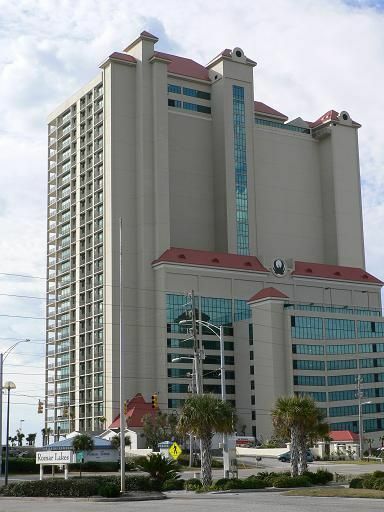 You will find a 50 inch flat panel plasma screen TV in most of our newer condos. Floor to ceiling windows give a breath taking view of the aqua blue waters of the gulf overlooking the beautiful beach and pool area. The patio features a patio table relaxing chairs. The bedrooms each have a TV with the newer units having a flat panel TV, comfortable tropical decor with a King size bed in the master and Queen in the second bedroom, and twin or queen beds in the 3 bedroom. The units at the Shores of Panama also have a bunk-room.